To bring its most important golf activations together, AT&T wanted to build an immersive on-site experience for the 2017 Pebble Beach Open and Byron Nelson Tournaments featuring the world’s top golfer, Jordan Spieth. 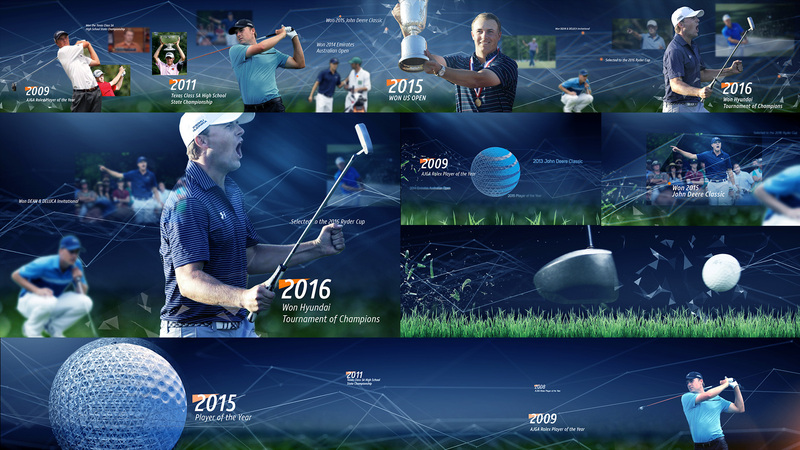 With our passion for sports and expertise in storytelling, design and experiential activations, The Marketing Arm (TMA) approached us to create Jordan Spieth’s “Course of Life,” taking the audience from Jordan’s childhood to his most recent victories through the lens of AT&T. From initial concept, design and mockups, to production with Jordan, to animation and technical delivery of the final hemispheric dome files, we brought TMA’s vision to life in this experiential activation. 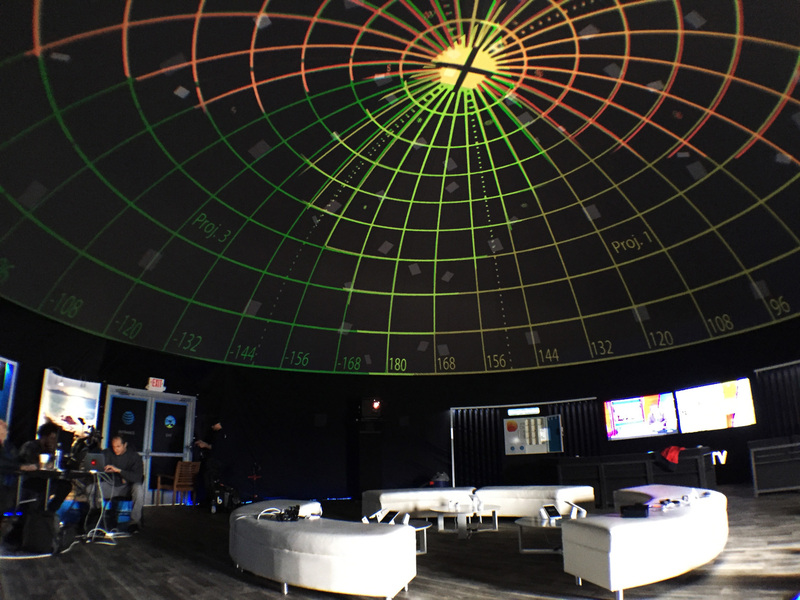 After a rigorous production process, our final 360-degree animation was projected via a seamless timeline inside the dome. Located on the course, the AT&T dome gave fans a new way to get to know one of golf’s biggest superstars. This collaboration with TMA was so successful, that we launched a second AT&T Fandome experience at the 2018 Pebble Beach Open. This year’s Fandome included new creative features to maximize the overall audience experience. We filmed footage and captured still photography with Jordan, which was later displayed around the golf course at Byron and Pebble, as well as wrapped onto the 60-foot dome. Additionally, it was seeded across AT&T’s social media platforms. The shape of the hemispherical dome, with a display size doubling 4K, required us to maximize our design and animation teams, both creatively and technically. 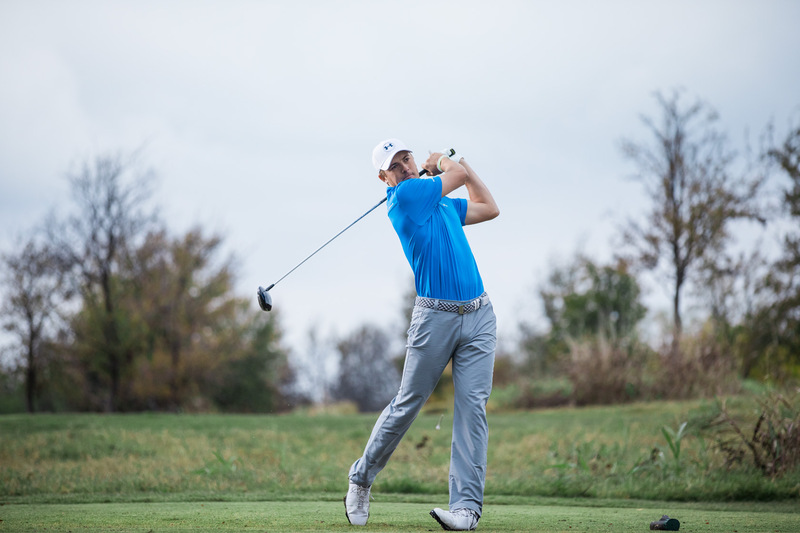 To execute the complex 360-degree production, we filmed with Jordan on a golf course near his home in Dallas to create the visuals and key stories for our timeline.